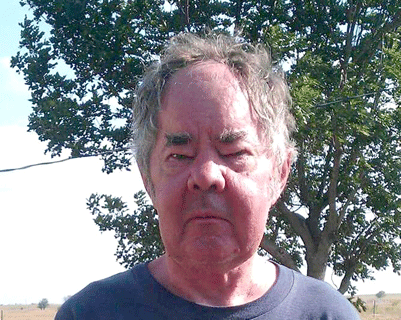 John “Johnny” Homer Walling, Jr.
Tommy Cale Richardson, 65, of Waurika, Oklahoma, passed from this life June 28, 2018. He was born January 21, 1953, in Comanche, Oklahoma, to Kendrick Junior and Margaret (Peterson) Richardson. He was a farmer. He was a ham radio afficionado, spending hours at his radio. He had his general license and was a member of the ham radio club. He loved to fish and hike and play with his dog. He is survived by his parents Kendrick Junior and Margaret Richardson of Waurika, OK, his brother Jeffrey Richardson of Medicine Park, OK, a niece Ashley and her husband Andy Moen of Waurika, OK, and two great nieces Alexia and Jasmine. Graveside services were held at 11:00 AM, Tuesday, July 3, 2018, at the Waurika Cemetery with Bro. Mike Bates officiating. 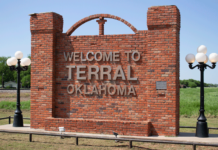 Burial will be under the direction of Dudley Funeral Home of Waurika. J.J. was born in Wichita Falls, Texas on February 8, 1975. 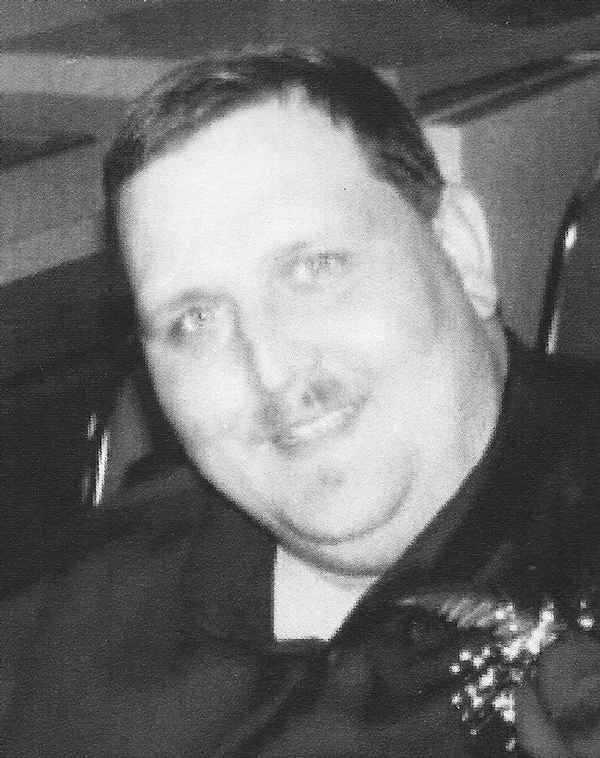 He passed from this life on June 17, 2018 in Wichita Falls, Texas at the age of 43. The following poem was dedicated to his memory. 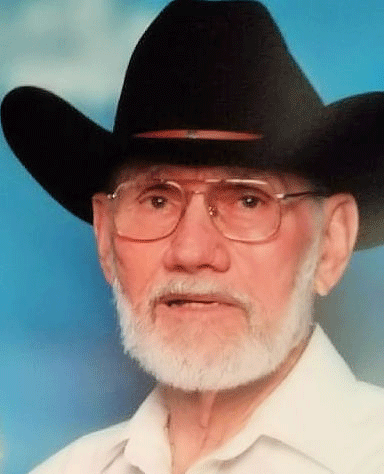 A memorial service was held in his honor on Friday, June 22, 2018 at the First Baptist Church of Waurika at 2:00 pm. John was born to Herbert Guy Henderson & Sally Katherine Love in Waurika, OK. He proudly served his country in the Army during Vietnam. John owned Superior Concrete Construction for over 30 years. John was also a wonderful husband, father, grandfather and a great friend. John was preceded in death by his parents & 2 brothers. He is survived by his wife, Shirley; daughters, Michelle Gray & fiancé Billy Gilmore; Vanessa Walker & husb. Jeff; Andrea Henderson; Jessica Henderson & fiancé June Williams; grandchildren, Zachary, Ayden, Brennan, Calen, & Jaidyn, great granddaughter, Norah & many extended family & friends. A visitation will be held at Vondel Smith Mortuary at South Lakes 4000 sw 119th st OKC, OK 73173. Thurs. & Fri. 4-8pm with family greeting friends 6-8pm on Fri. Services to celebrate his life will be 1PM Sat June 23, 2018 at First Baptist Church of Newcaslte with burial to follow at Fairview Cemetery in Tuttle. Memorials may me made to: Veterans Corner PO BOX 722160 Norman, OK 73070. Please visit www.vondelsmithmortuary.com to leave condolences for the family. 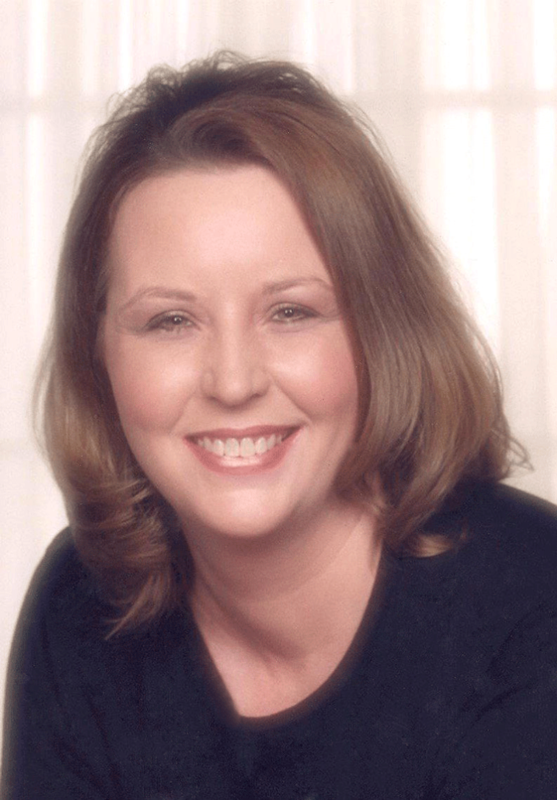 Joanna Walker Huff, age 55, passed away June 13, 2018 in Olney, Texas. Memorial services will be held at 11:00 a.m. Saturday, June 16, 2018 in the Chapel of Lunn Funeral Home in Olney, Texas with Rev. David Carpenter, pastor of the Cumberland Presbyterian Church of Olney, officiating. Arrangements were under the direction of Lunn Funeral Home of Olney, Texas. Joanna was born on December 6, 1962 in Sumter, South Carolina, Shaw AFB to Joe Austin Walker and Barbara Joan (Hall) Walker. She graduated from Olney High School in 1981 and was the Senior Class Favorite of her graduating class. She was a cheerleader, Drum Major for two years and played the clarinet in the High School Band. She was active in rodeo and was crowned Rodeo Queen in 1977. Joanna loved to sing and play the guitar and she loved her dogs. She married Allen Lee Huff on April 24, 1982 in Olney, Texas and they moved back to Olney in 2010. Joanna was preceded in death by her father, Joe A. Walker on June 29, 1999 and her husband, Allen Lee Huff on June 8, 2017. Survivors include her mother, Barbara Walker of Olney, Texas; two daughters: Cathy Lorenz of Azle, Texas and Tammy Spangler of Vernon, Texas; one brother, Audy Vann Walker and wife Vickie of Graham, Texas; one niece, Lauren Sullivan of Olney, Texas; one nephew, Alex Walker of Lubbock, Texas; and six grandchildren. Memorials may be made to the Olney Senior Cub Center, P.O. Box 216, Olney, Texas 76374. Celebration of Life Memorial Service at Hastings Baptist Church, Saturday, June 16 at 10:00 a.m. with Ronnie Bohot officiating under the direction of Hart-Wyatt Funeral Home in Walters. C.E. 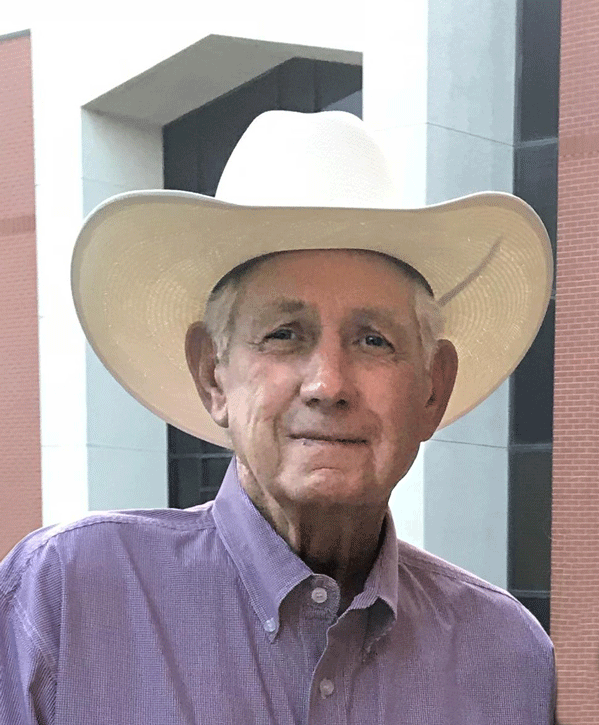 “Gene” Sanders Jr., also known as Bud, was born to Crate Eugene and Emma Frances (Patterson) Sanders on August 10, 1936 at Amarillo, TX and departed this life in Duncan, OK on June 8, 2018 at the age of 81 years, 9 months and 29 days. Gene grew up in Westville, OK. At age 18 he moved to Glendale, CA, living with a cousin. There he met Mary Lou Ripley and they later married on February 14, 1956 at Glendale. They eventually made their way to Coolidge, AZ, where they lived until moving to Hastings, OK in 1972. Gene spent most of his life as a cross country trucker. 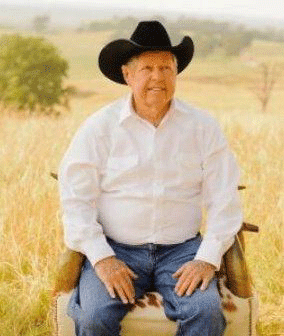 He also worked at Pinal County Sheriff’s office, Arizona State Prison in Florence, was a dredge operator for TXI sand plant, and did farming and harvesting with Tiner Bohot and others through the years. He enjoyed fishing, mowing and his dogs. Gene was preceded in death by his parents; his daughter, Debbi Timms; his son-in-law, Jerry Busby; 4 sisters, Inez, Lois, Frankie and Vera; and his brother, Billy. Survivors include his wife, Mary Lou, of the home; his daughter, Jimmie Busby of Waurika, OK; his son and daughter-in-law, Gene and Faith Sanders of Arcadia, OK; 7 grandchildren, Jeremy Sanders of Tulsa, Josh Sanders and Karissa Minson both of Oklahoma City, Preston Glasgow of Temple, Randi Berry of Waurika, Ryan Busby of Woodward and Camron Busby of Waurika; 17 great grandchildren; close friends Glenda and Harvey, other friends and relatives. Mary Yearley Taylor, 78, of Jolly, Texas, passed away on Friday, June 08, 2018. Funeral services will be at 11:00 am, on Tuesday, June 12, 2018, at the Henrietta Church of Christ with Mr. Todd Davis officiating. Burial will be in Hope Cemetery in Henrietta under the direction of Davis Funeral Home. Mary was born on January 22, 1940 in Waurika, Oklahoma to Walter Henry and Helen Odell (Brantley) Yearley. She married William Leon Taylor on November 9, 1956 in Waurika, Oklahoma. 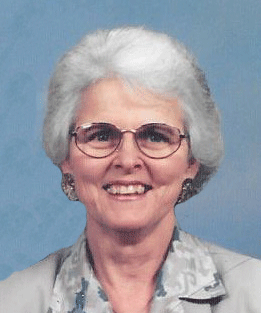 Mary was a devoted member of the Henrietta Church of Christ and was a retired Registered Nurse. She enjoyed her time working as a Blue Angel volunteer at the Clay County Memorial Hospital in Henrietta. Mary was honored when chosen to serve as a Duchess on the 2002 Pioneer Queen float during the Clay County Pioneer Reunion. Mary was preceded in death by her parents; husband Leon Taylor; brother, Bill Yearley; sister, Margaret Andrews. Survivors include her son Steve Taylor and wife Shelly of Henrietta, Texas; daughter, D. LeAnn Skinner and husband Ken Odom of Jolly; grandchildren, Stephanie Skinner of Jolly, Texas, Jessica Dunning and husband James of Dean, Texas, and Kasey Taylor of Lawton, Oklahoma; great-grandchildren, Michael Lenord Skinner and Violet Lucille Skinner; brother, Clarence Yearley and wife JoAnn of Oklahoma City, Oklahoma. The family will be at Davis Funeral Home on Monday evening from 6:00 pm – 7:00 pm. Memorials may be made to the Henrietta Church of Christ at 101 S. Barnett, Henrietta, Texas 76365. 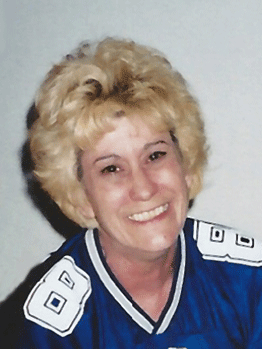 Sandra Lee (Whitmore) Cerney, 74, of Waurika, Oklahoma, passed from this life Saturday, May 25, 2018. She was born March 27, 1944, in Chicago, Illinois, to Carl and Bertha (Elliott) Whitmore. Sandra worked in long-term care facilities for over thirty years. She was a collector of knick knacks, roosters were her favorites. Sandra was preceded in death by her parents and her husband Charles Porter. Survivors include: her son Charles “Chuck” Porter and his wife Billie; sister Florence Giles; grandchildren Charlie and Amanda; and two great-grandchildren. A graveside service was held at 1:00 PM, Wednesday, June 6, 2018, at the Waurika Cemetery with Mike Bates officiating. Ruth was born on September 2, 1935 in Anadarko, Oklahoma to T.C. and Leona Meeks Aronhault and passed away May 2018, in Dallas Texas. Ruth was a resident of Waurika, Oklahoma at the time of her passing. On November 24, 1951, Ruth Aronhault married Lewis Helms in Wellington, Texas. They made their home in Hollis, Oklahoma. They ventured to Hobbs, New Mexico and back to Oklahoma. They settled here in Waurika. She is proceeded in death by her parents and husband, Lewis. Her survivors includes: three daughters and sons-in-law, Brenda Kay and Cary Timmons of De Soto, Texas, Donna Lynn and Jerry Wilkerson of Waurika, Connie Lee and Adam Hawkins of Ada, Oklahoma. One sister Dorothy Harris of Altus, Oklahoma. Eight grandchildren: Jason, Tonya, Jeri Lynn, Jaclyn, Jolyn and husband Ryan, William and wife Natasha, Jennifer and Jacee. And nine great-granchildren: Hope, Lewis, Jerry Jackson, Donnlyn, Jaxon, Jeffrey, Sarah, April and Xavier. And many nieces and nephews. Beverly Barniec (O’Neal) Pratt, 69, passed from this life May 25, 2018 in Lubbock, Texas. She was born May 25, 1949 in Terral, Oklahoma, to Barney Ray and Opal Audrey (Wallace) O’Neal. She enjoyed a career in long term care as an administrator and social worker. She was a mentor and friend to many during her years. She loved working and spending time with her family and friends. She was preceded in death by her parents and two sisters – Neda Dittman and Barbara Johnson. 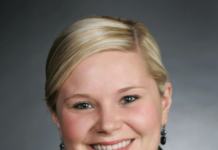 Beverly leaves behind her daughters – Tammy Hancock and her husband Thomas of Yukon, OK, and Melissa Wolfe and her husband Christopher of West Pueblo, CO; grandchildren – Kailee and Jeramie Hancock, and Christina, Greyson, and Kaitlin Wolfe, great-grandchildren – Kaden, Brookelynn, and Raena Hancock; sisters – Christine Fritts and Marie O’Neal; a host of nieces, nephews, cousins, and other loving family; as well as her large long term care family. A graveside ceremony will be held at 2:30 PM, Saturday, June 2, 2018, at the Waurika Cemetery under the direction of Dudley Funeral Home of Waurika, OK.
March 22, 1931 – May 29, 2018 PITTSBURG, TX James Robert Cavender was born in Idabel, Oklahoma on March 22, 1931. He passed away on May 29, 2018. Mr. Cavender was a member of First Baptist Church in Pittsburg, Texas and served in the United States Air Force. James was the founder and CEO of Cavender’s, a major Texas based western wear retail chain that now has stores in 12 states. James was known for his incredible work ethic, disposition and joy when helping customers. He was fortunate to attract many loyal associates over the last 53 years; many have been with the company for 30 or more years. Mr. Cavender, an only child, is preceded in death by his parents Lois Otis “L.O.” Cavender and Loyce Estelle Stewart. He was married to his wife Patricia Ann Whitten Cavender for 63 years. They have four children, Joe Mark Cavender and wife Nancy, Mike Alan Cavender, Traci Ann Cavender, and Clay Courtney Cavender and wife Jacqueline. James is also survived by his grandchildren, Whitney Cavender Edwards and husband Todd, Morgan Cavender, McClain Cavender Devine and husband Andrew, Drew Cavender and wife Kayla, Cooper Cavender, Colton Cavender, Conley Cavender, and Cline Cavender. Great-grandchildren include Knox Edwards, Kingston Edwards and Wyatt Devine. A Memorial Service will be held on Friday, June 1, at 3pm at the First Baptist Church in Pittsburg, Texas. Visitation with the family will be held at First Baptist Church Family Life Center in Pittsburg, Texas, on Thursday, May 31, from 5:00-7:00 pm.